You can read more about EJ’s adventures on his blog. In particular, check out his blog entry about becoming a member of the “Dirty Dozen” (1 of 12 to finish the rain-soaked first year of the Big Cedar Endurance Run, also produced by The Active Joe). 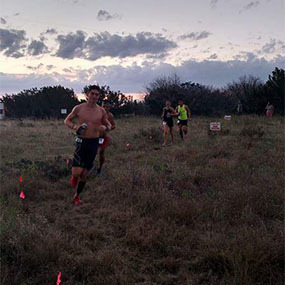 And then get registered to come experience Rough Creek Trail Run for yourself!